JUNCTION, TX -- Junction ISD has found their new Athletic Director and head football coach. Junction announced on Thursday that John Contrucci will take over as the district’s Athletic Director and head football coach. The spot was left vacant in December after it was announced Rob McAdams would not return after two years at the post. He posted a 5-17 record with two playoff appearances in that time. 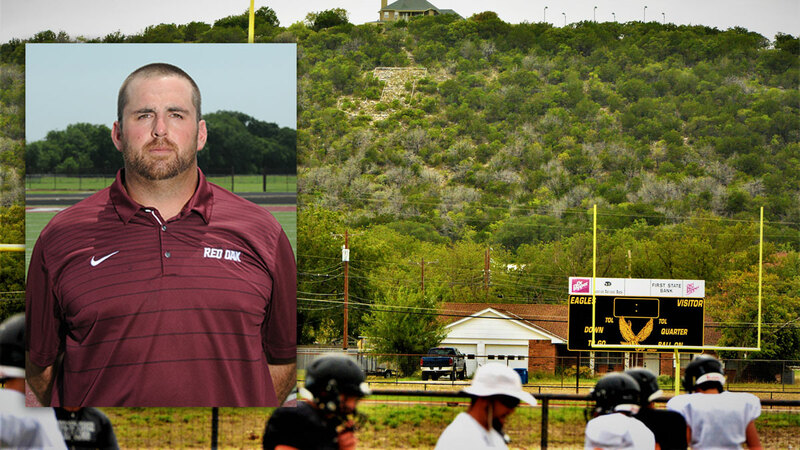 Contrucci comes to Junction after a stint as the offensive line coach for Class 5A Red Oak, just south of Dallas. Red Oak went 9-2 in 2018. From 2014 to 2015, Contrucci served as the head coach for Lubbock Roosevelt where he held an 11-9 record. From there, Contrucci joined Kyle Maxfield at Brownwood as their offensive coordinator in 2016. Prior to his coaching career, Contrucci played two years at Hardin-Simmons University from 2000 to 2001. He was also a standout linemen for legendary head coach Bob McQueen at Temple. Junction went 2-9 in 2018 and ended their season with a 63-12 loss to Holland in the first round of the Texas high school playoffs. Contrucci will start the job in February.